WBO middleweight titlist Billy Joe Saunders pulled out of his scheduled bout with Martin Murray due to a hamstring injury. It was the second time he pulled out due to injuries suffered in camp, and Murray has gone on with the date and a replacement opponent. Saunders then had a deal in place to meet Gennady Golovkin in August. However, the deal was in place just in case Golovkin couldn’t secure his targeted opponent Saul “Canelo” Alvarez. Well, now Golovkin will go on to face Alvarez leaving Saunders without a dance partner. Now, it appears Saunders might get his opponent after all. 3KingsBoxing.com has learned that negotiations are taking place for Saunders to face IBF super middleweight titlist James DeGale at the O2 Arena on September 15th. There isn’t a clear indication if the bout would be at a catchweight or at super middleweight. If it’s at super middleweight does that mean that Saunders day as a middleweight are over? 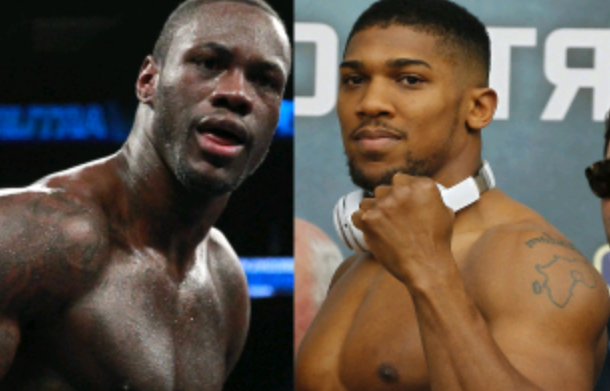 Or will this be an attempt at a cash grab and back down to middleweight he goes? It’s too early in the process to determine what he’s thinking in this situation honestly. It could also mean that he is looking to try to get a title in another weight class and explore his options from there. DeGale, who defeated Caleb Truax by unanimous decision back in April, has not looked great in the ring as of late. Saunders perhaps feels that DeGale is there for the taking and doesn’t want to pass up an opportunity at another title. Saunders for his part outside of the injuries in camp, looked great in the ring defeating David Lemieux by unanimous decision back in December of last year. DeGale against Saunders perhaps will be the big announcement promoter Frank Warren was talking about? 3KingsBoxing.com will monitor the situation and will have more information as it becomes available. Kownacki & Martin Likely For Later This Summer.